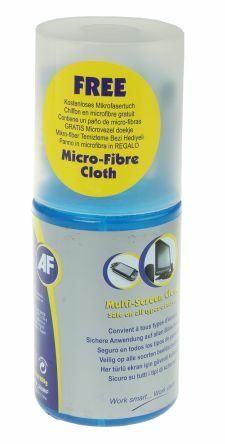 Antistatic cloths for cleaning screens, microfilm/microfiche readers, mirrors and lenses. 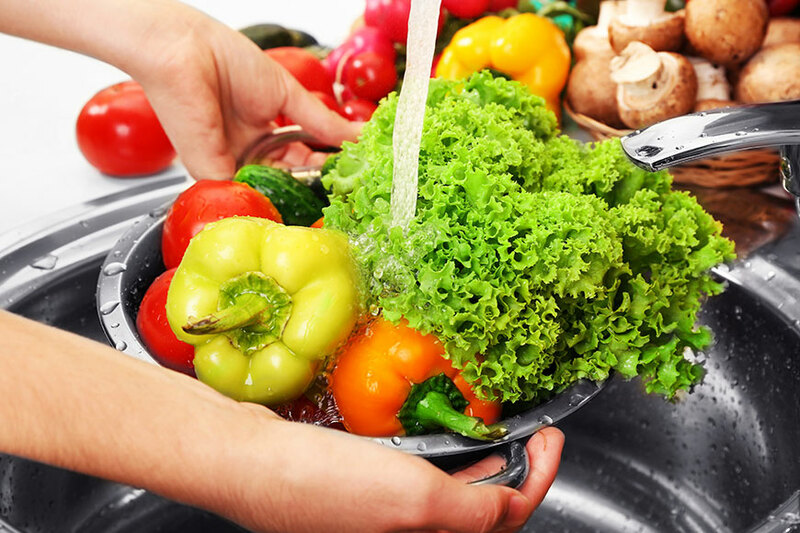 These soft, absorbent cloths are impregnated with an aqueous solution of non-ionic tensides and antistatic substances. 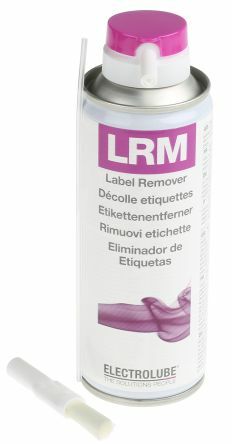 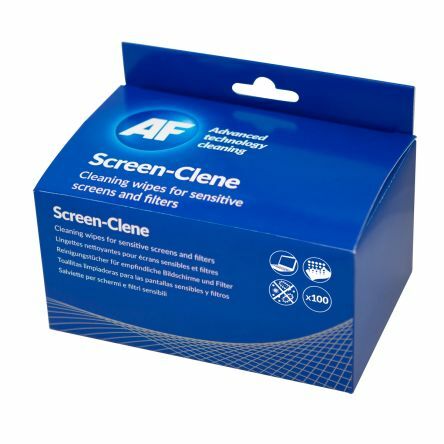 Non-flammable, alcohol freeNon smearing, with anti-static protectionSafe to use on any type of screen including plasma technologies, mirrors, lenses, OHPs, microfilm and microfiche readers.